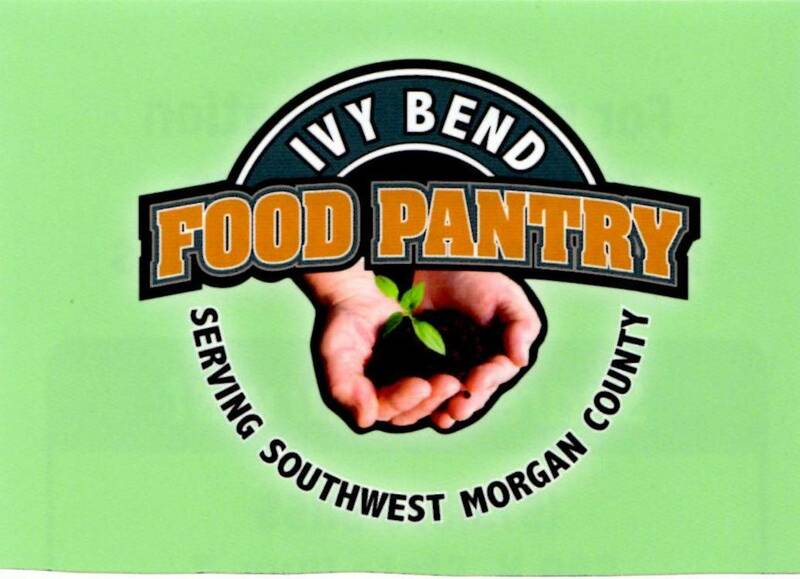 The Ivy Bend Community Food Pantry is a 501(c)3 Non-Profit organization. We serve the people of Morgan County, Missouri through the distribution of food, education and counseling. Our mission is to be able to serve the people of Southwestern Morgan County in Missouri with the distribution of food, education, and counseling assistance, to improve their lives and give them hope. Member), Melvin Byrd (Honorary Member), and Legal Advisor, Jeff Green.